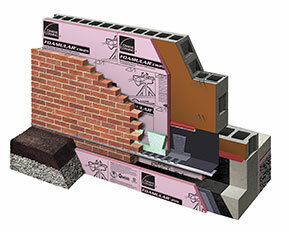 With CavityComplete® Wall Systems, you can reduce liability and efficiently specify and detail quality assemblies with components that are completely compatible*, code compliant and warrantied** to perform together. 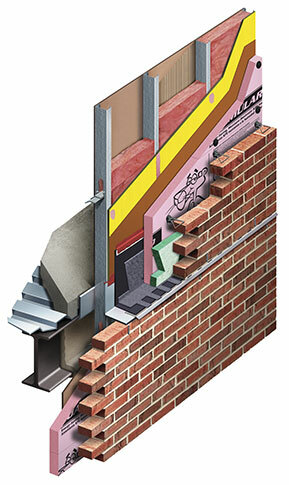 With thousands of products to choose from when designing a commercial cavity wall system for your upcoming project, the CavityComplete® Wall Systems team has designed complete systems that take the guesswork out of specification. 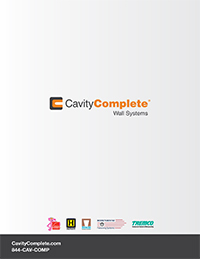 With the CavityComplete® Wall Systems, you can now specify and detail assemblies with components that are tested and proven to be completely compatible, code compliant and warranted* to produce wall systems you can have confidence in. To learn more or to speak with someone in person, please call toll-free (844) CAV-COMP (844-228-2667) Monday – Friday from 8 a.m. – 8 p.m. ET. *The CavityComplete® Wall System components were successfully tested and found to be fully compatible with each other in the systems. Test results will be available soon at www.CavityComplete.com. **See actual limited warranty for complete details, limitations and requirements available at www.CavityComplete.com. 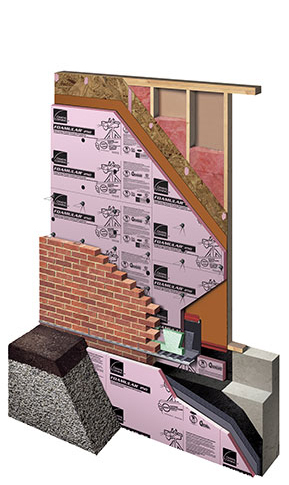 CavityComplete® is a trademark of Owens Corning. THE PINK PANTHER™ & © 1964 - 2016 Metro-Goldwyn-Mayer Studios Inc. All Rights Reserved. The color PINK is a registered trademark of Owens Corning. © 2016 Owens Corning. All Rights Reserved. Trademarks are the properties of their respective owners. We’re here to help. Fill out the information below and we’ll contact you. No, thanks. I just want to download the specification.